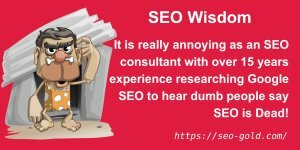 “Quick SEO Tip – note above how we have linked out important phrases like Professional SEO Consultant Services and SEO Tutorial to their respective pages including a link to this page – anchor text.” (I understand this, but I have to think very hard). 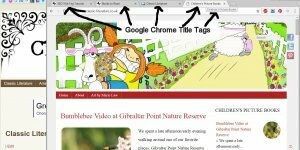 For Beginners guides and tutorials I think it’s beneficial to use totally non-SEO related examples. 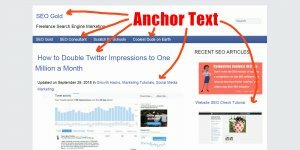 As a new entry in SEO, I was searching SEO and it’s associated issue like anchor text, and after found SEO Gold I got it clearly and really it’s helpful. This site has brought different anchor text affiliated issue, really very helpful. I loved it. Found this while researching and it clearly makes the case for ALT and TITLE attributes. I’m sharing this page with our SEO students. Anchor Text vs Alt Text SEO Value? Great article – great test – very helpful. Question: Does Google weigh the value of anchor text links differently than alt-attribute text links? Or in other words, is it better to link from inline text than from images with alt-text? I’ve read in a few places that anchor text is weighted more than an image alt text. Does anyone have current testing that clearly shows this? Logically IMO it makes sense as you could have an image of grapes, but your image alt text says bananas. The search engines would have a tough time programmatically knowing. So I’d imagine they can’t fully trust image alt.. Thoughts? Its correct that Anchor tag has more weight and important, but Alt tag is equally important. And yeah why would a person keep Alt tag as a banana on the picture of grapes. So to me there seems no point that…there would be any confusion to search engine for figuring out what the picture is.Here are the few links hopefully it will clear your confusion. If google does trust the image alt, then why do they ask for public support in reporting offensive images? 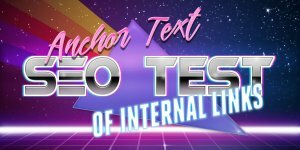 I’ve tried to test the relative weight of alt text verses anchor text SEO wise, but I haven’t been successful in producing clear results. 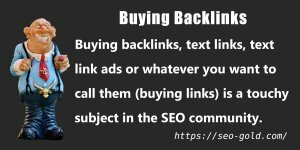 I use the same logic you are using, more visible something is more likely Google will consider it an SEO ranking factor. I would say given a choice Google would not consider the image alt text for SEO rankings because it is semi-hidden content which is clearly open to blackhat SEO abuse. 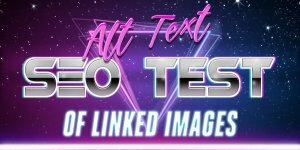 At one point it only considered the alt text of linked images, currently it considers all alt text associated with images. 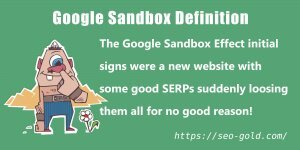 The problem is if they don’t consider alt text as an SEO ranking factor Google looses a metric for ranking content: how would they rank images? I work on the assumption anchor text has more SEO value than alt text. So if I write an article and someone asks for anchor text, they actually want a word eg Home insurance highlighted/linked, that is the anchor text? The link will then be the long piece of html that they give me? When I read this article, it seems like you want that one shud not use Title/Alt tag. Is it?